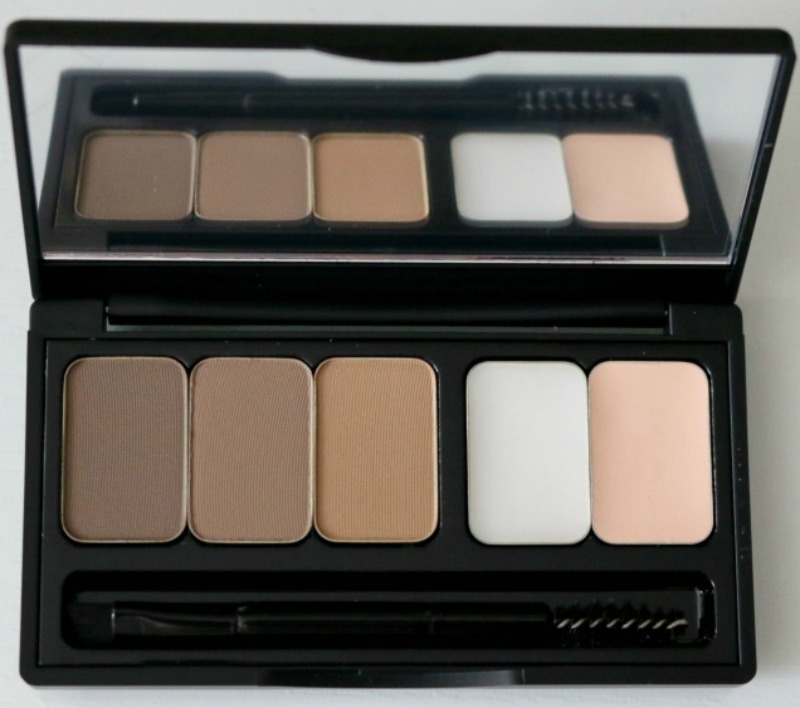 The Make Up For Ever Pro Sculpting Brow Palette comes in Harmony 1 for blonde to dark brown hair and Harmony 2 for brown to black hair. Each palette comes with three pigmented brow shades as well as a brow wax, a highlighter and a double-ended spoolie/eyebrow brush. Housed in a mini case with a mirror, it fits nicely into any makeup bag for when you're travelling or on the go. 4) Apply the highlighter on your brow bone with your fingertip to brighten and illuminate. As you can see below, the shades are nicely pigmented. I personally like mixing the two lightest shades and apply them on the inner 2/3 of my brows, and use the darkest shade on the outer 1/3, following my arch to the tip of my brows. 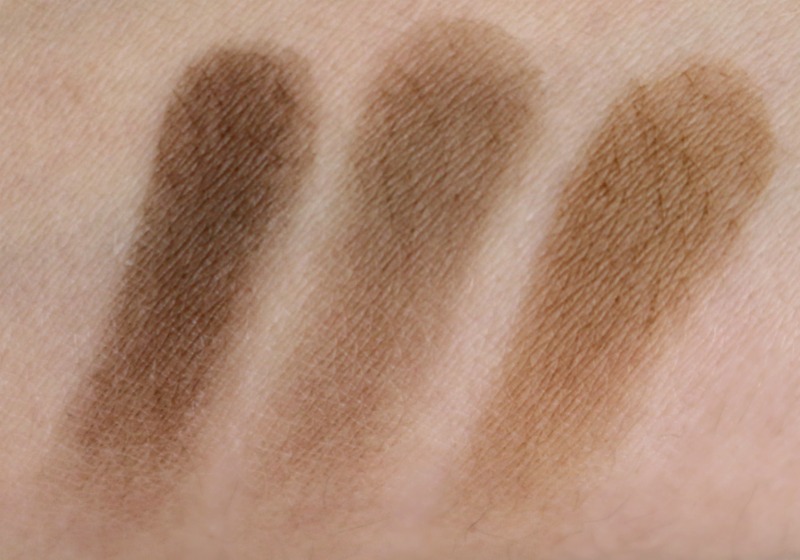 You can use the shadows dry for a natural finish or wet for even more colour payoff. I really like that they included a double-ended applicator, however I find the brush to be a bit too stiff so I've been reaching for my Real Techniques Brow Brush as it picks up and deposits product more evenly. As the saying goes, your brows are sisters, not twins! My brows aren't symmetrical, as one is higher than the other, and the inner portion is more sparse, so that is where I like to focus my attention when filling them in. 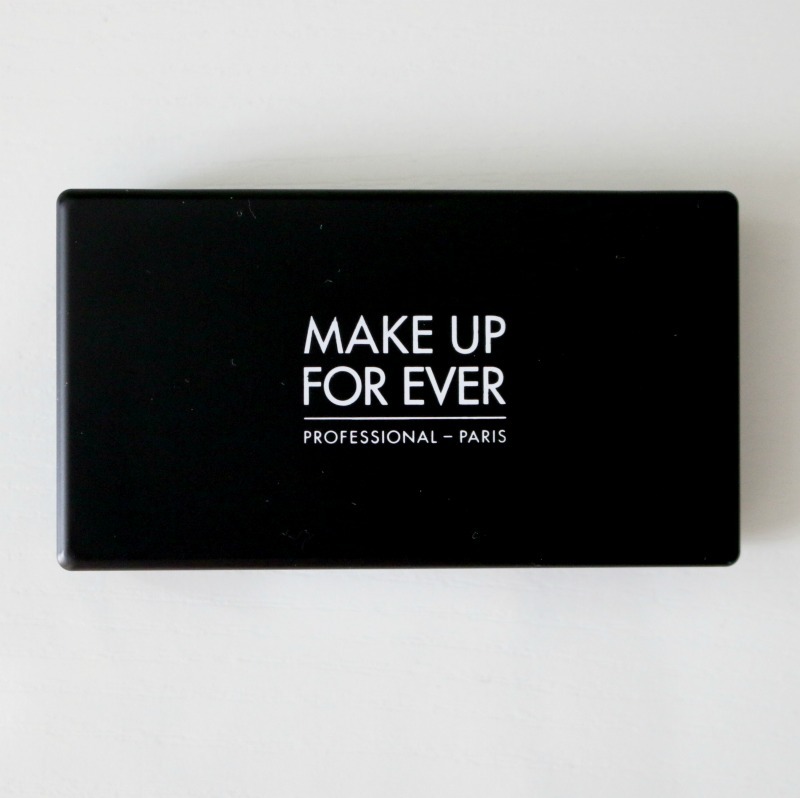 The Make Up For Ever Pro Sculpting Brow Palette (C$52/US$42) can be purchased at Sephora, both in stores and online. 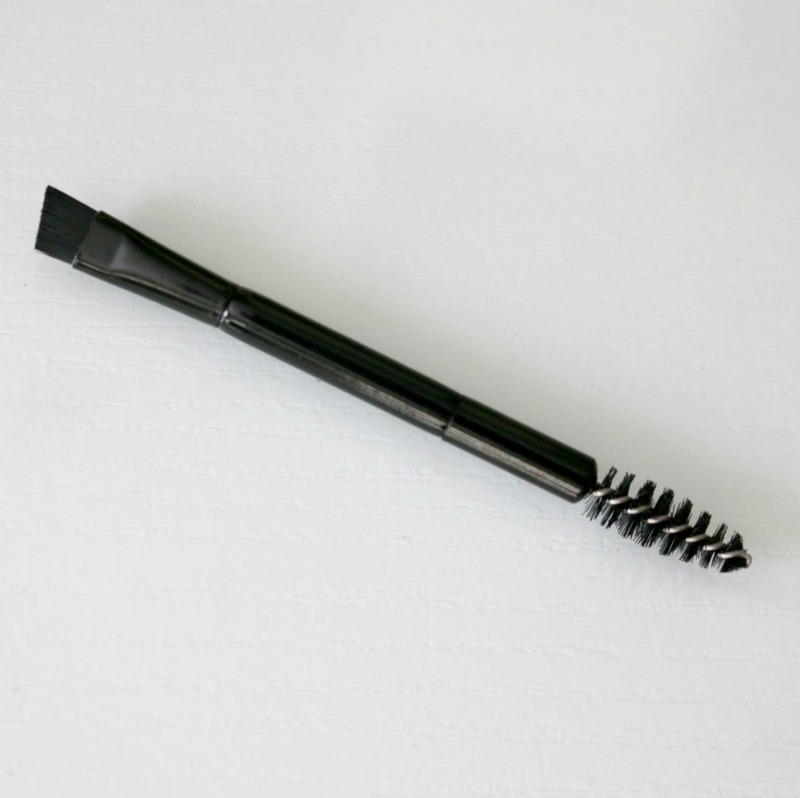 Do you use brow products? If so, do you prefer brow powders, gels or pencils? Thanks for the great review. In the last few years, I just started filling in my brows. They are very blonde and hard to see, so I have to fill them in. 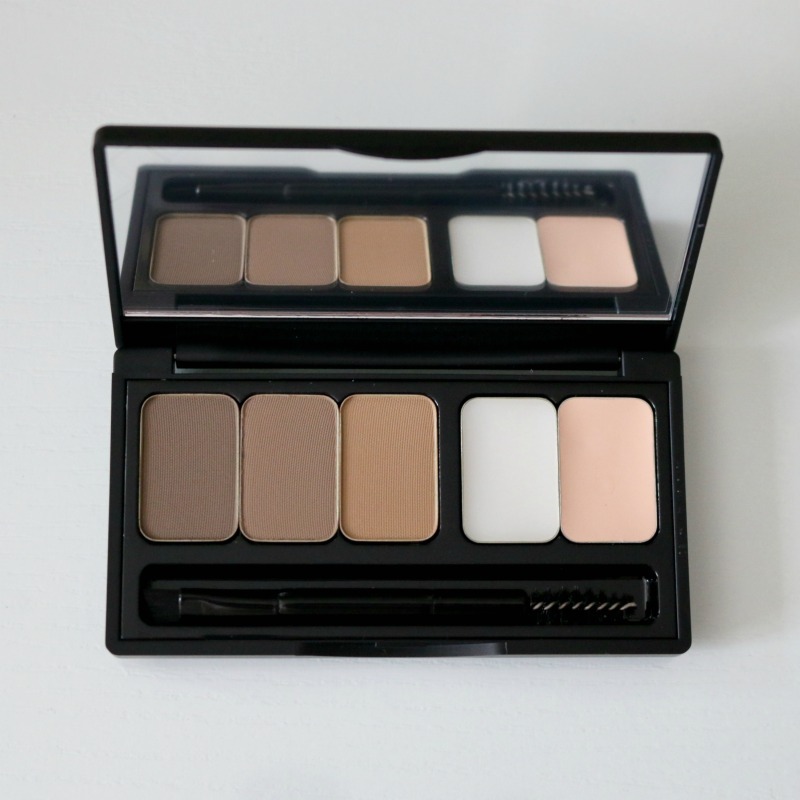 I will check out this palette. Thank you for your wonderful review. I love this color pallet and your insight is a great resource for those learning to do their brows!